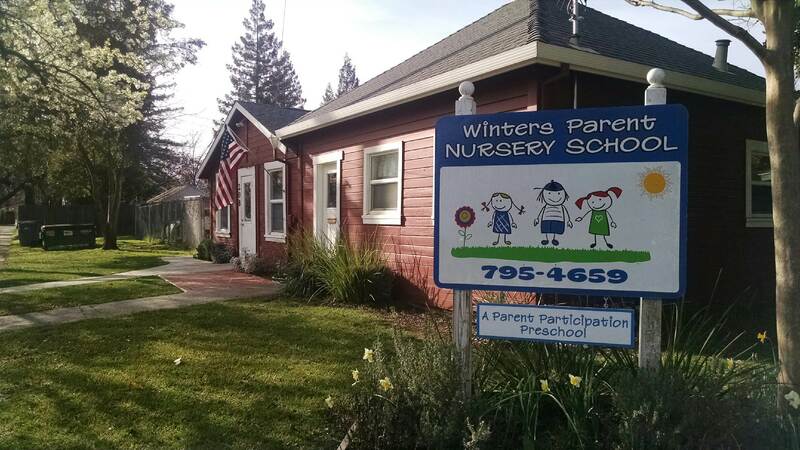 Winters Parent Nursery School is a non-profit, private, parent-cooperative nursery school comprised of families who believe preschool is important to our children’s future and allow parental input. WPNS has been serving the families of Winters and surrounding areas for over 35 years. 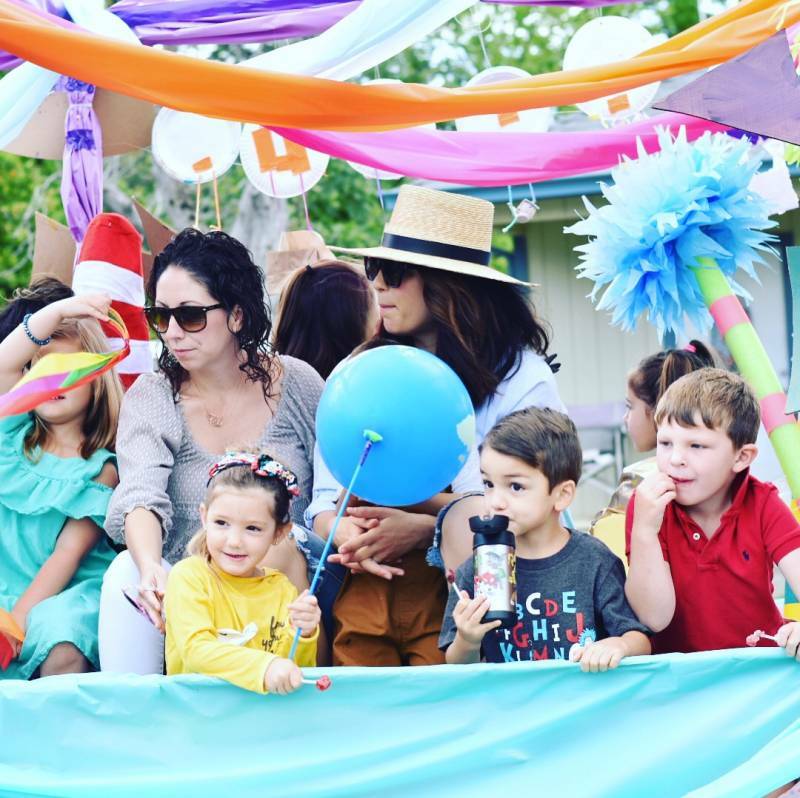 We are affiliated with the California Council of Parent Participation Nursery Schools. WPNS is not a daycare center; it is an education program for children and parents alike. 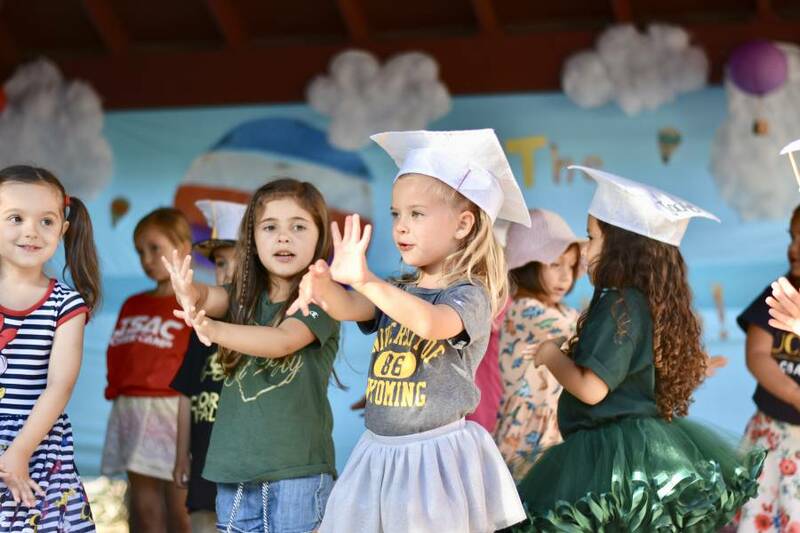 WPNS offers two different levels of enrollment based on parent participation in the classroom. Classes are provided for children ages two years, nine months to five years. Parental involvement ranges from facility maintenance to fundraising to classroom assistance. All families are encouraged to participate as much as possible in order to enhance their children’s preschool experience. WPNS is a “Play Based, Social Structured” program. We believe children learn through play and need educational play experiences to develop self-confidence to become prepared for the higher level of their educational journey. 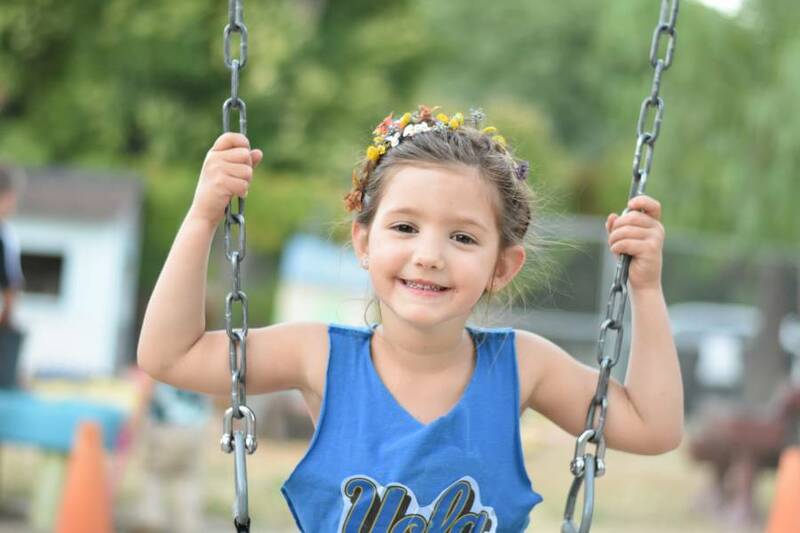 WPNS provides a place for young children and their families to learn and play together. Children bridge the gap between home and formal school by making friends with their peers, learning to co-exist successfully in a group, and learning to work with adults other than their parents. At WPNS children learn and play in an environment created especially for them, where things are scaled down to their level and can be explored. Children prepare their own food, clean up after themselves, make their own choices, and take responsibility for their actions. Our school offers parents the opportunity to participate as they watch their children interact with others. Parents learn more about child development as they work in the classroom and from staff members. They also gain the support and friendship of other co-op families. We find that many of the friendships begun here flourish years into the future.